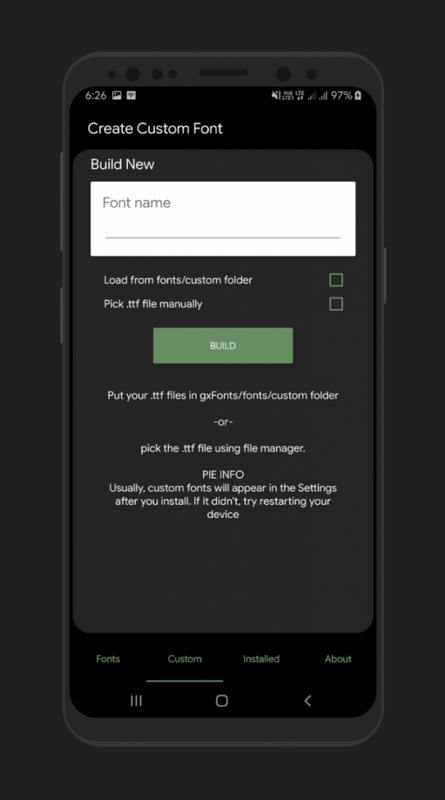 Being able to customize the various aspects of Android is what drew me away from iOS so many years ago. Every OEM does things differently, so not all mods are compatible with every device on the market. The community is passionate enough that they usually offer something for every device out there. Samsung’s Galaxy devices are incredibly popular and have received a lot of attention over the years. 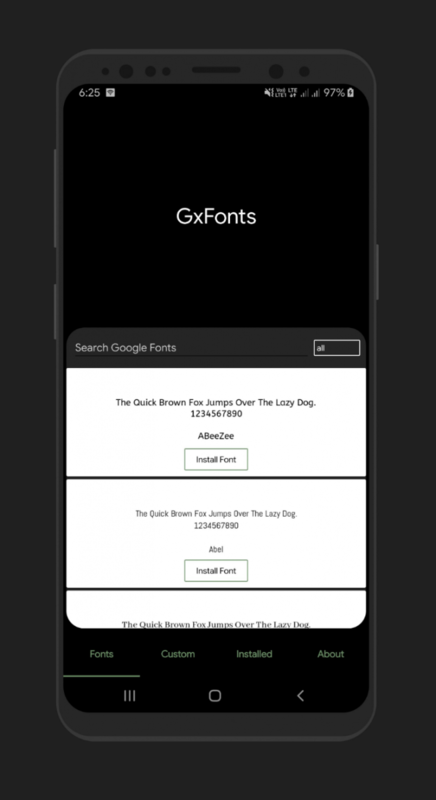 Depending on the device, you may or may not have the ability to choose a different font for your device. 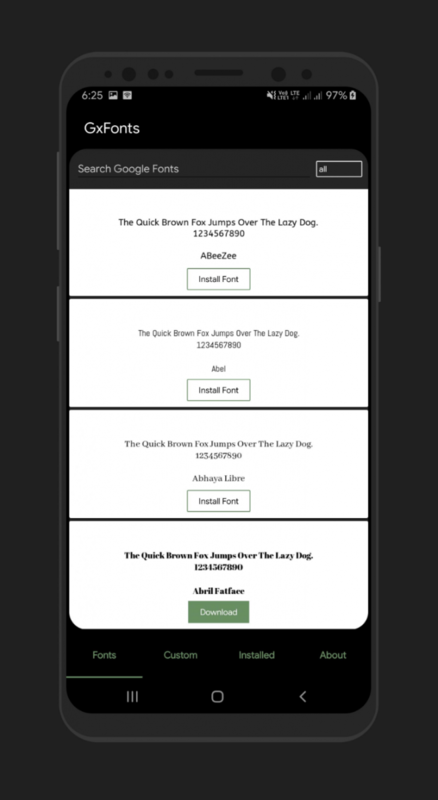 Looking at the Galaxy Note 9, I see that I can choose between 5 different font styles for free, but then have to go into a sub-store within Samsung’s software to choose from more. Some are free, but naturally, Samsung tends to promote the paid options more as that means they get a slice of the pie when the purchase is made (we see this in their theme store as well). 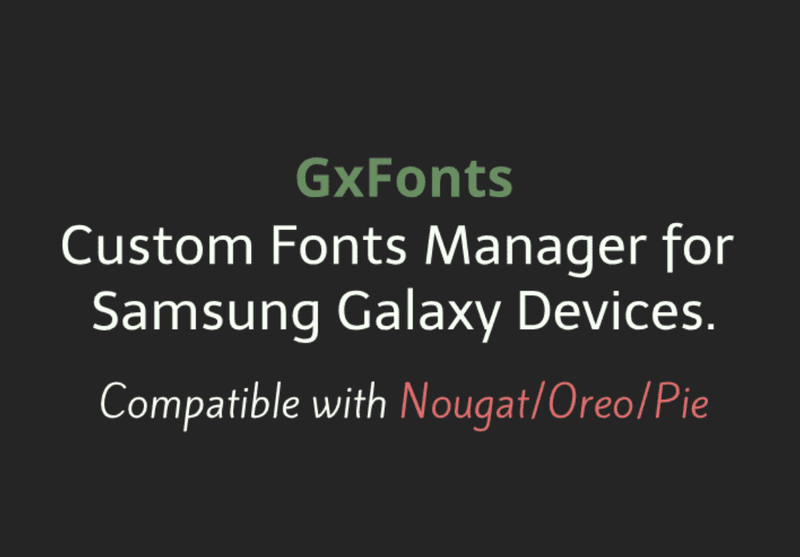 However, XDA Senior Member sathishtony has recently released an application called GxFonts that will work on Samsung Galaxy devices which are running Android 7.0 and higher. 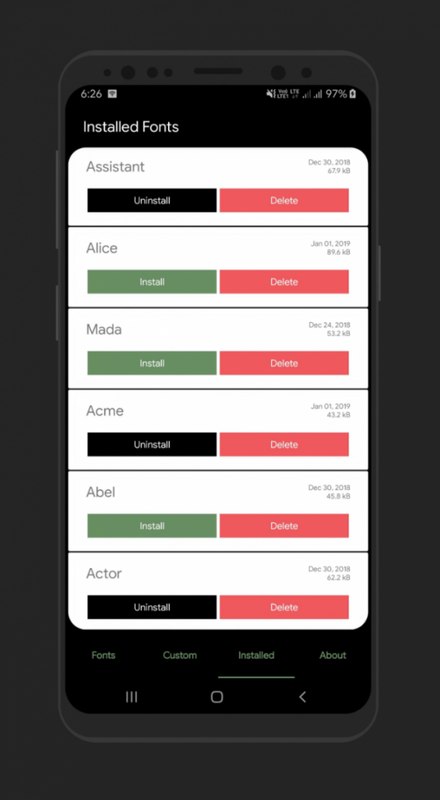 It’s free in the Play Store, doesn’t require root access, and the developer says it will work on Samsung’s Galaxy Note, S, J, C, A series of devices.